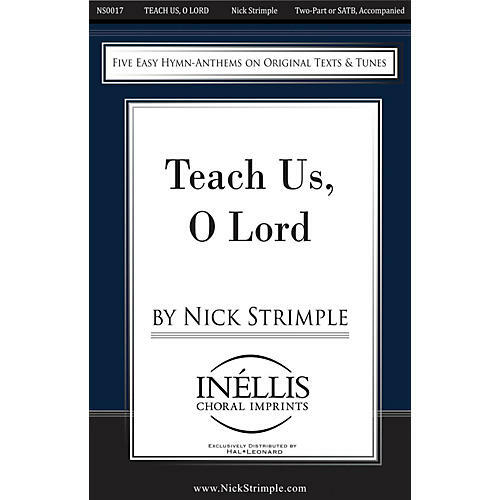 Teach Us, O Lord is the fifth of Five Easy Hymn Anthems on Original Texts and Tunes, a collection created as a somewhat delayed reaction to 9/11. It is for two-part choir (any configuration of high/low) and organ, and composed in the style of traditional Protestant hymn tunes. The text, a prayer of supplication, asks God to teach us how to properly serve Him in the pursuit of peace, justice and brotherhood. Congregational participation is optional.